The elderly couple down the street from you went through it. He had a fall and following time in hospital it was determined that his needs would be best met if he was placed in an assisted care facility. His wife couldn’t manage to keep the home together with her loved one no longer living there and taking care of most of the big, heavy household chores so she was faced with downsizing and moving to a small apartment. All of their children were grown with families of their own living in faraway places so she ended up making rash decisions and most of the family heirlooms and items that held precious memories ended up being hauled to the dump. Why am I painting this kind of picture? Because it is far more common a situation than many think it is in today’s world. Sure, your neighbor had some friends helping with such things as sorting out some of the real estate requirements but a hired moving company packed and moved what was marked to move while everything else was trashed. A lot of this could have been prevented if your neighbor had an organized, caring senior peer who could understand the circumstances and provide peace of mind as well as an orderly system of handling everything from making contact with realtors and movers to consulting with utility companies to schedule transfers of service and all the other details that would have made the difficult decision of downsizing and moving much easier to deal with. This is where you come in. Have you considered becoming a senior move manager? As a senior, you will earn the trust of a fellow senior quickly and should be able to provide the assistance they need when faced with a scenario as I’ve described above. Providing a senior relocation service could involve a lot of elements including providing assistance with selling the current home as well as helping locate a suitable new residence. You will be able to help with securing a moving company, helping with the sorting of belongings and the downsizing phase. You may be required to set up an estate sale, the coordination of all the steps on moving day including utility service transfers or cancellation plus contacting cleaning companies and packers/unpackers. If you can put yourself into the position of your potential customers you’ll know exactly what needs should be met and could become the most valuable of the parts of the entire change in their lives. 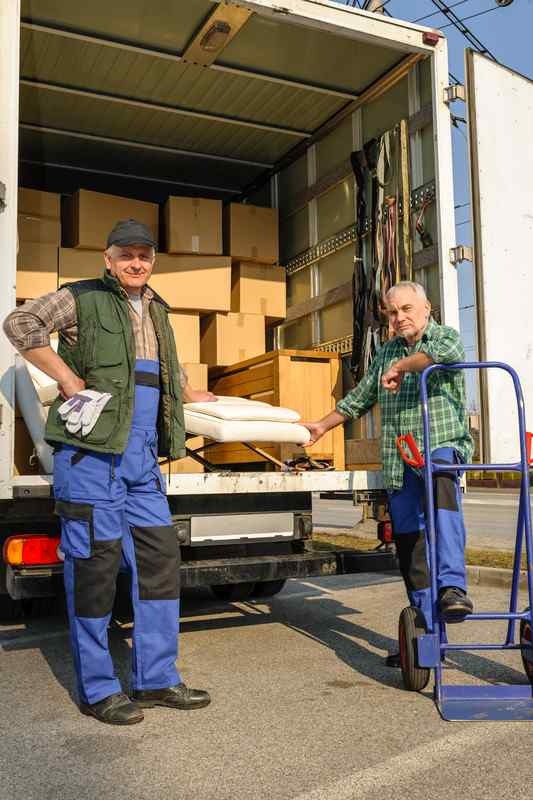 In order to start your Senior Relocation business you’ll need an organized office space that you could easily run out of your home. You’ll need to establish contacts with realtors, property management operators, movers and any other business contact you think could benefit your customers. 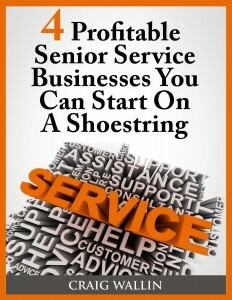 The best part about this sort of business is that you’ll be providing a service to other seniors who will appreciate what you are doing for them probably far more than you will ever know. When it comes to advertising and promoting your service utilize all your contacts as well as local newspapers, flyers distributed in the mail, posters in key locations, such as at the local senior citizens hall and anywhere else you think seniors would congregate. Maybe even approach the managers of seniors’ complexes and care facilities to make staff aware that your service is available. As for what you can make as a Senior Move Manager, it will depend largely on the number of hours you put into a single move. Current rates range from $40 per hour to $80 per hour, plus a commission or referral fees from the services you coordinate, such as movers and realtors. A typical senior move would bring in between $1,200 and $3,000.